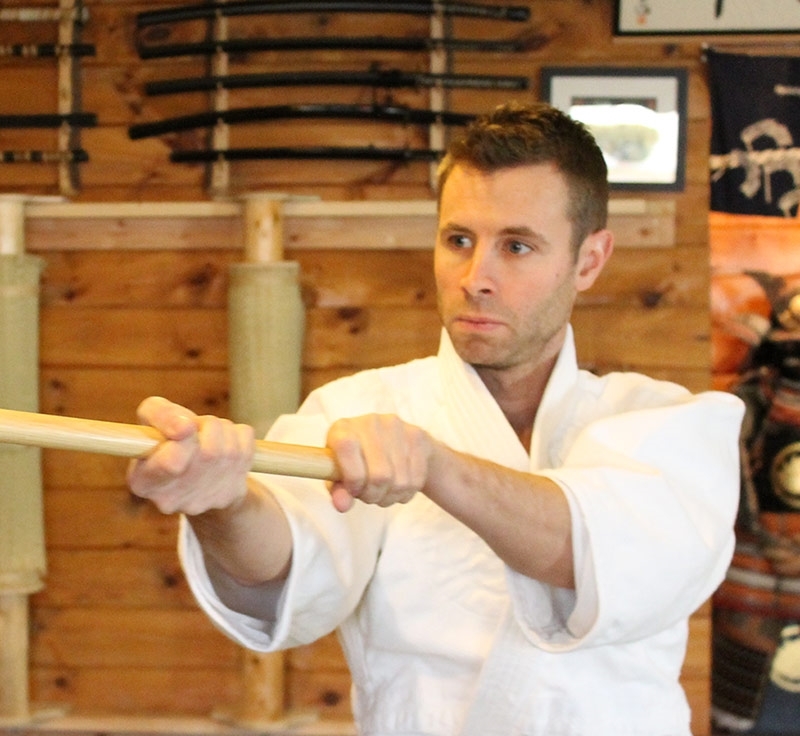 Aikido of Mahopac (Rishinkan Dojo) is founded and run by Giles Copp Sensei. Copp Sensei currently holds the rank of Nidan (2nd degree black belt) and trained under Stewart Johnson Sensei in Brooklyn. Aikido of Mahopac is part of the the Zenshinkai Aikido Association. The ZAA is a foundation based in the United States and dedicated to propagating the art of Aikido as originally passed on by the late F. Toyoda Shihan.